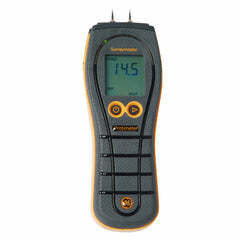 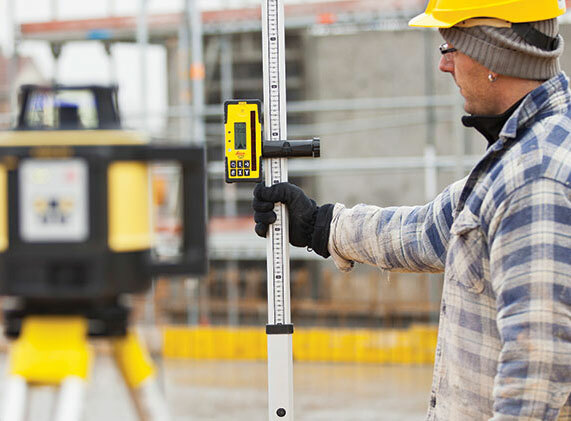 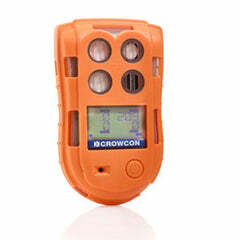 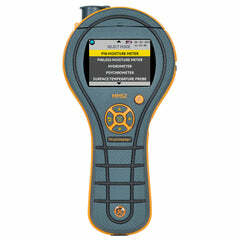 Rotary Laser Levels are a vital piece of equipment on all construction sites. 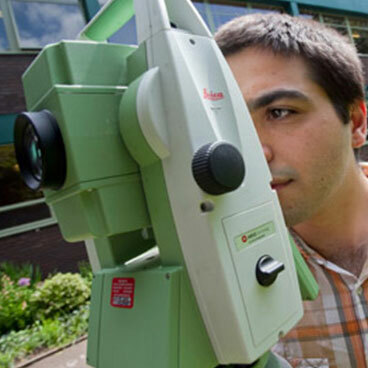 The main function is to perform horizontal and vertical levelling casting a laser beam at 360° to show a clear and accurate line all around, vertically and horizontally. 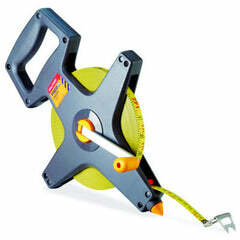 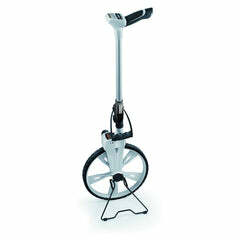 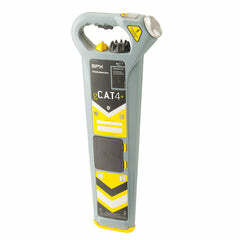 Other applications include 90° levelling, plumb positioning and aligning, internally and externally. 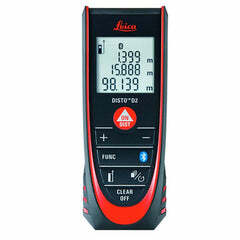 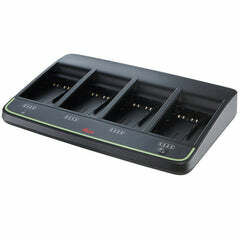 We stock a wide range of the very best rotary laser levels suitable for all requirements and budgets. 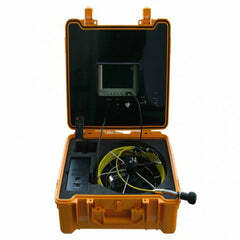 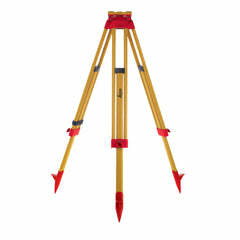 Our suppliers include the world class Leica Geosystems, GPR, Topcon and many more.